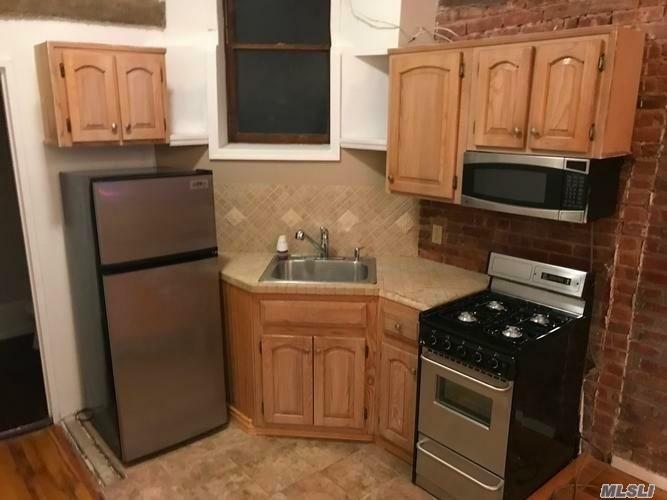 Rare, Duplex Studio In The Upper East Side Featuring 1.5 Bathrooms. 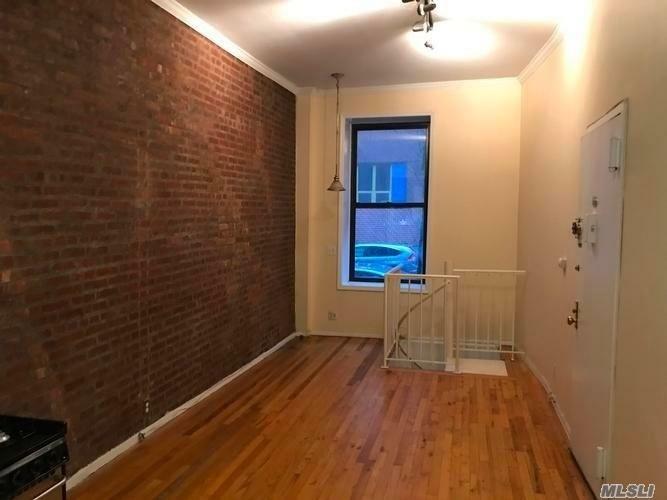 Walking Distance To The Newly Opened 2nd Avenue Subway(Q), 96 Street Station. 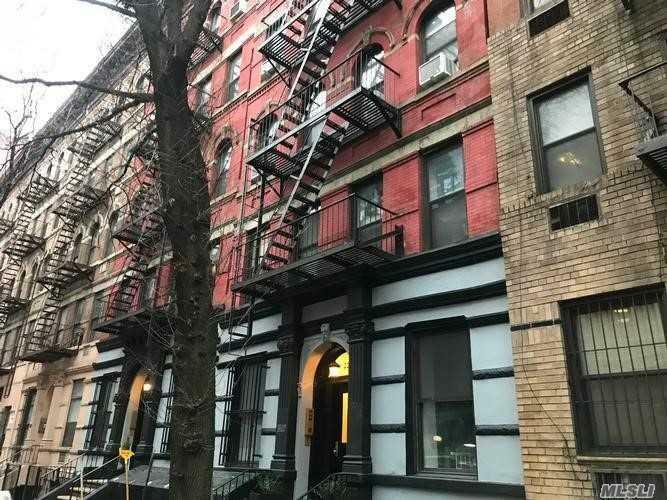 This Pre-War Building Allows Pets, Pied-A-Terre And Parents Buying For Their Children. There Is Laundry In The Building. This Is A Fannie Mae, Homepath Property. 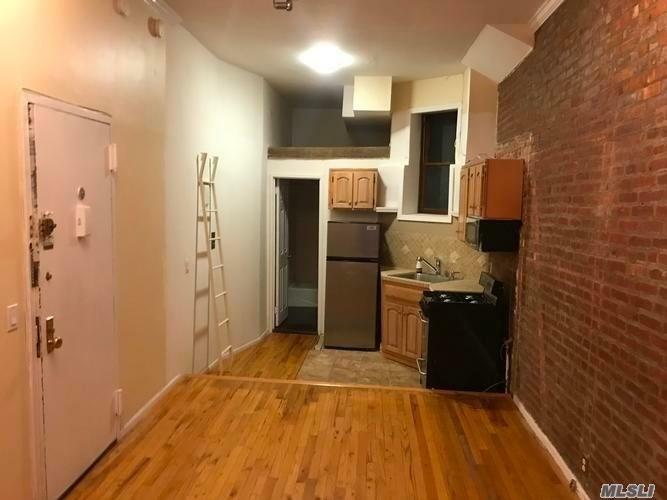 Why Pay Rent When You Can Own? Call Now, Don't Wait! Listing courtesy of Rock Realty Inc.